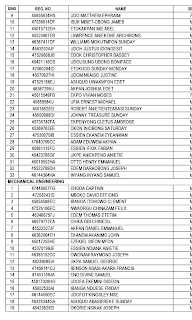 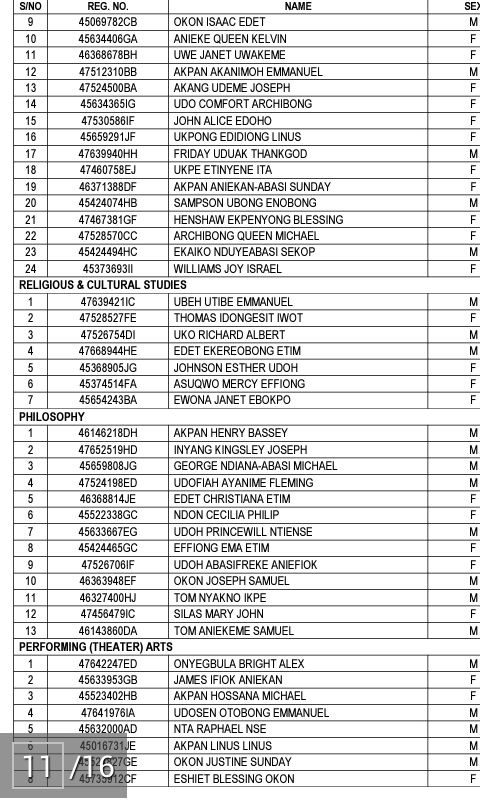 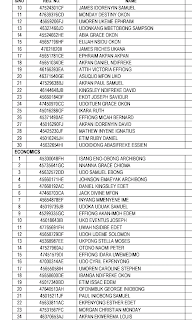 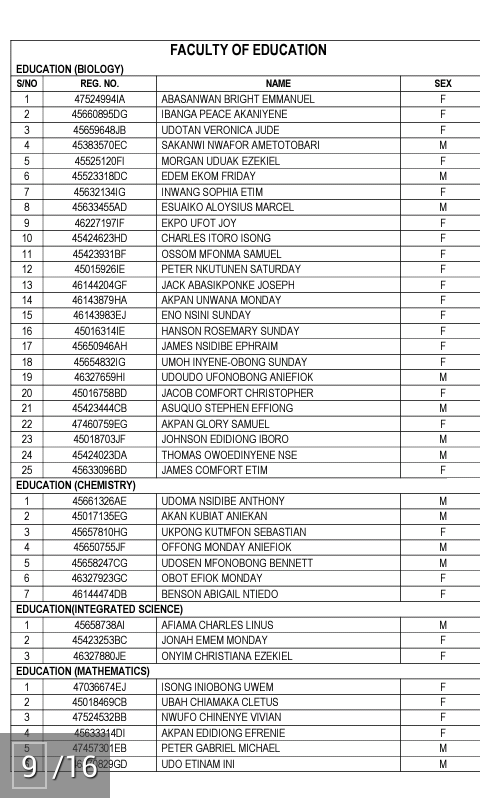 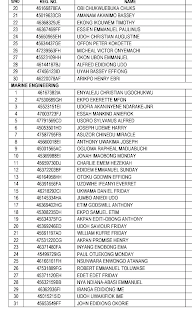 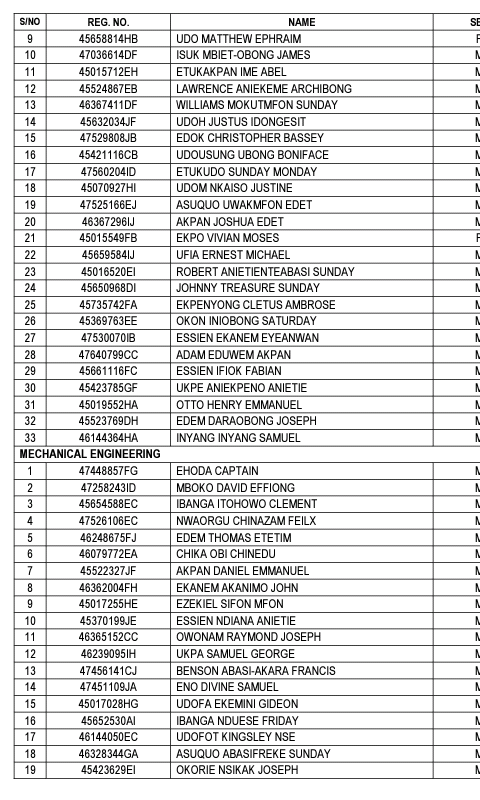 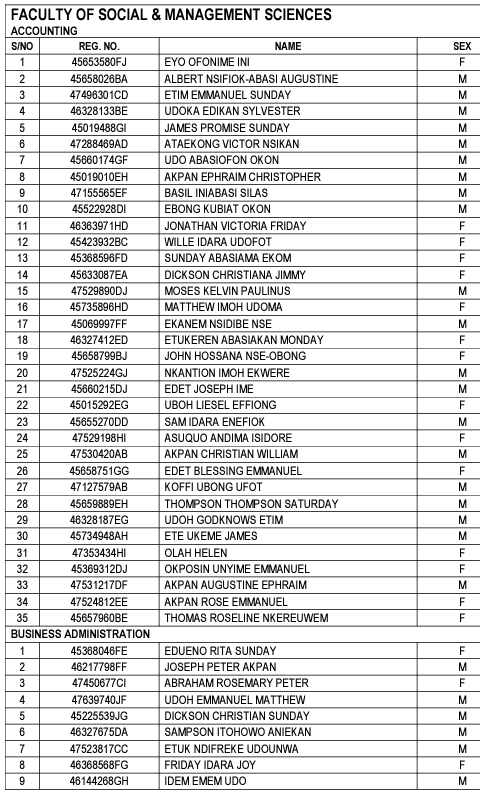 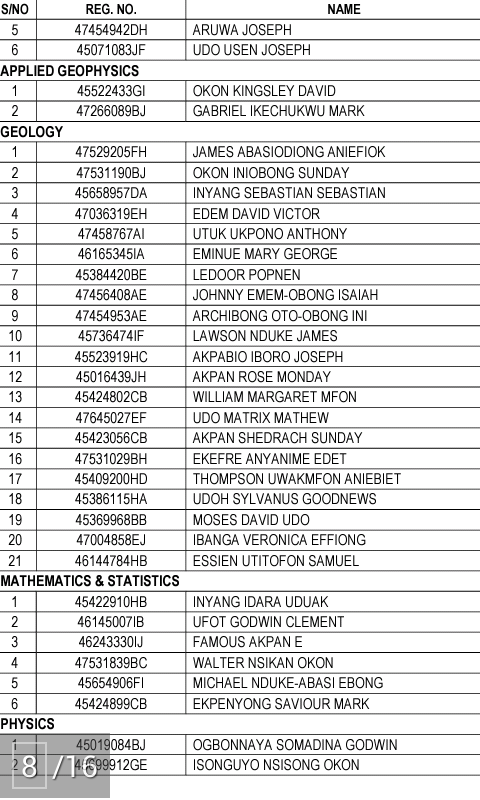 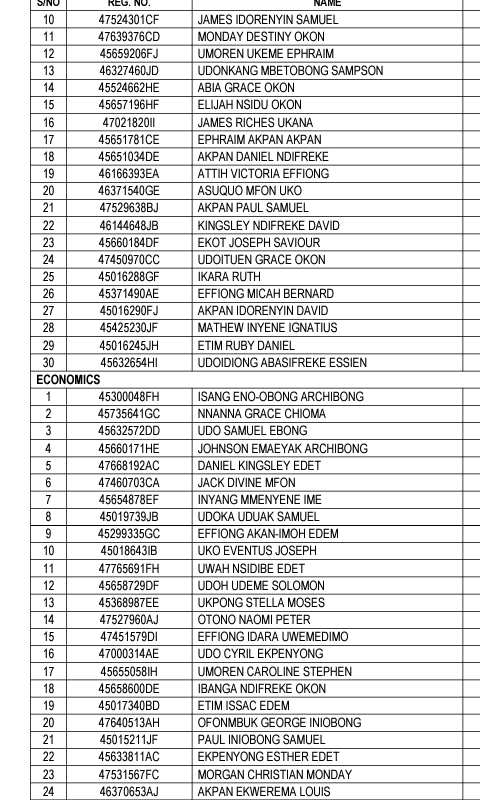 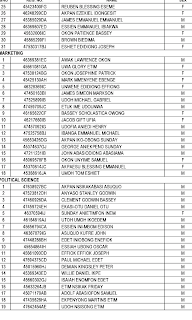 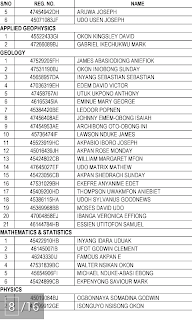 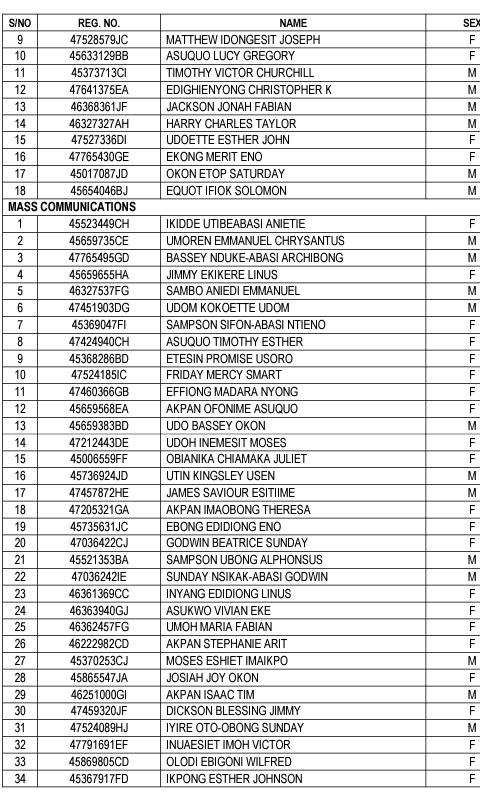 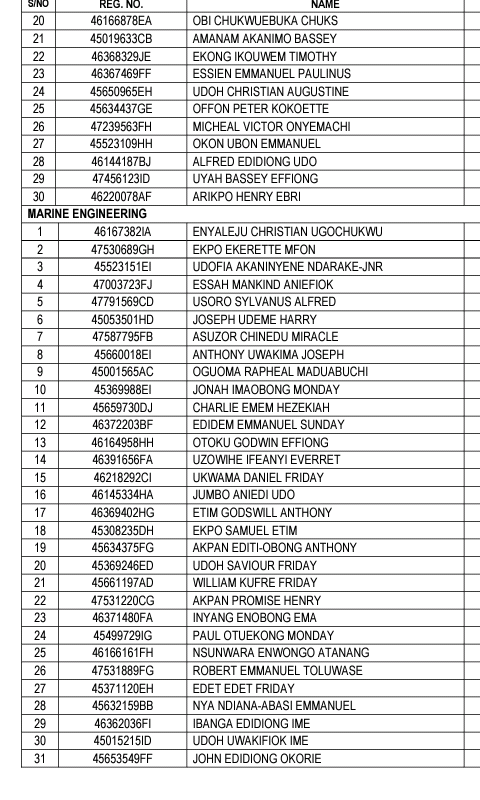 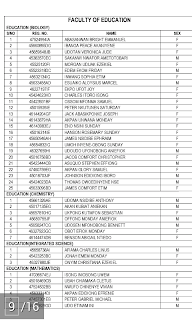 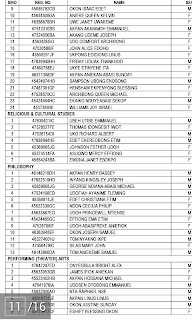 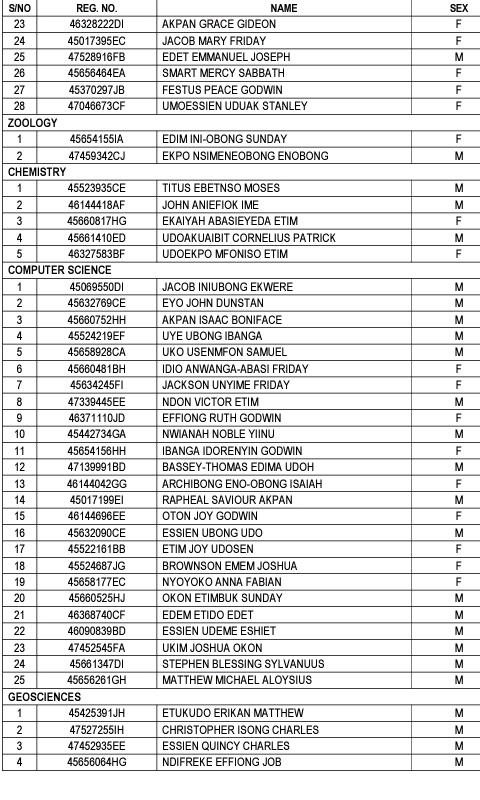 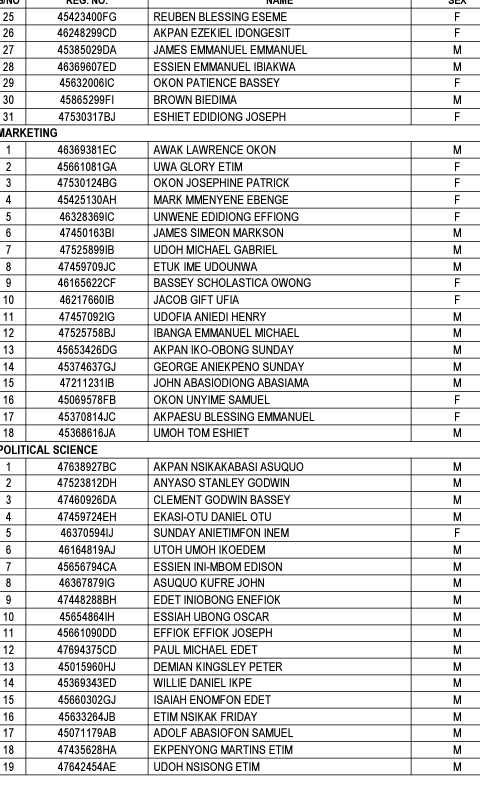 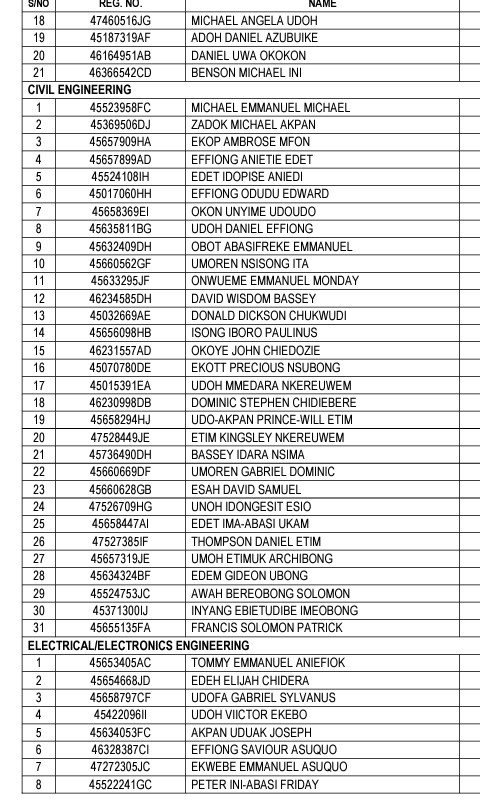 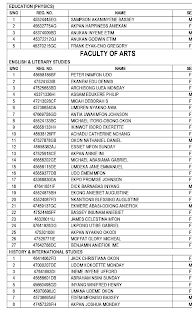 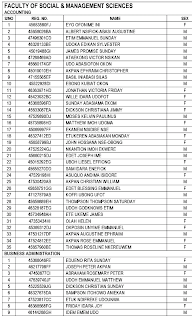 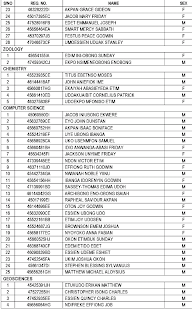 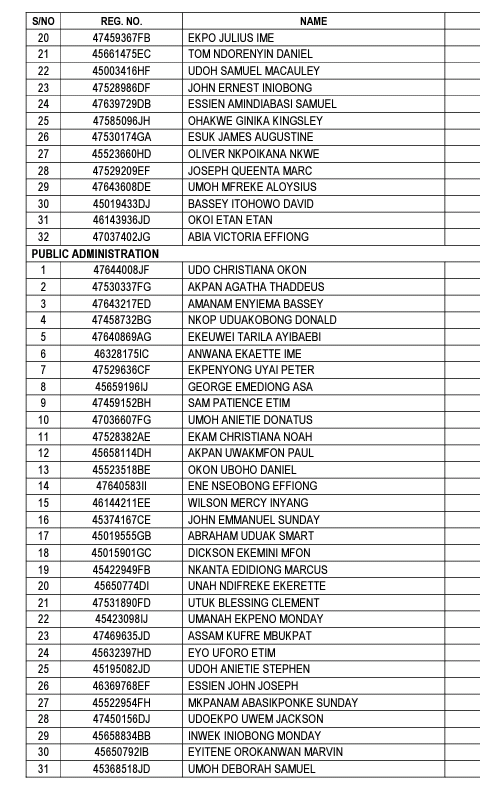 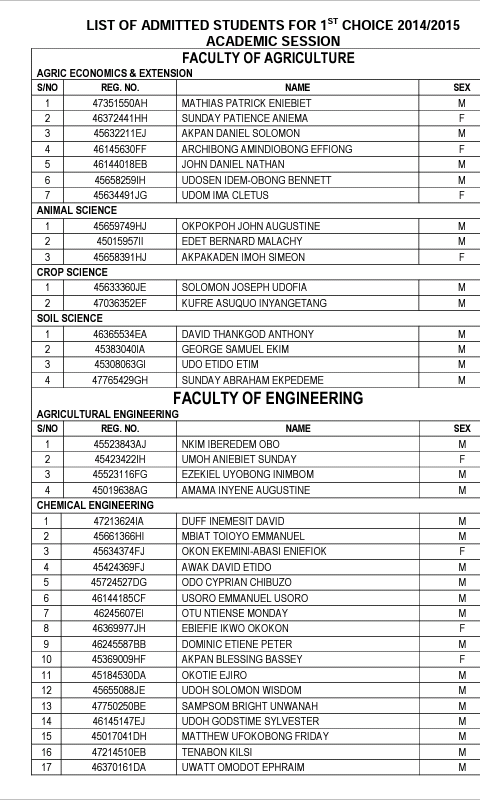 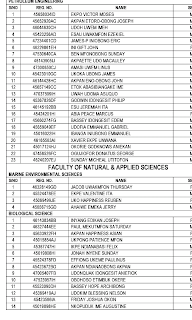 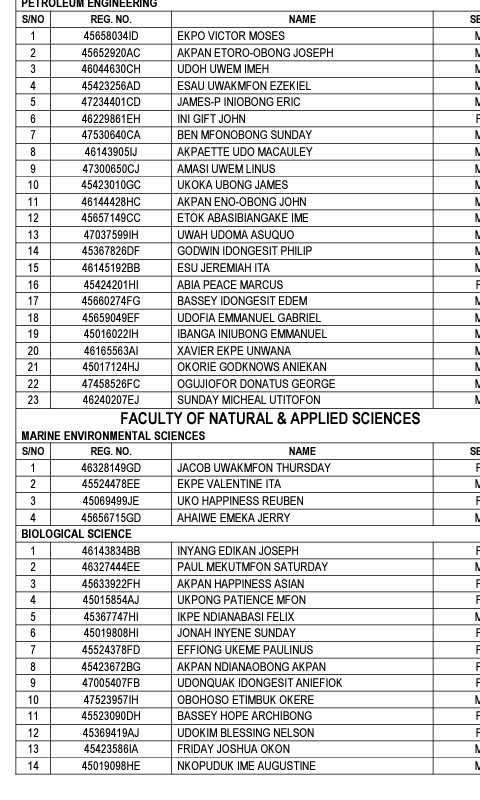 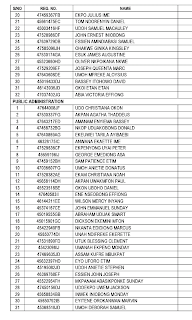 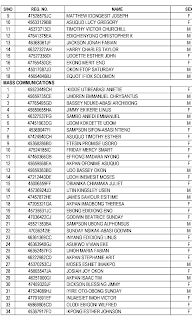 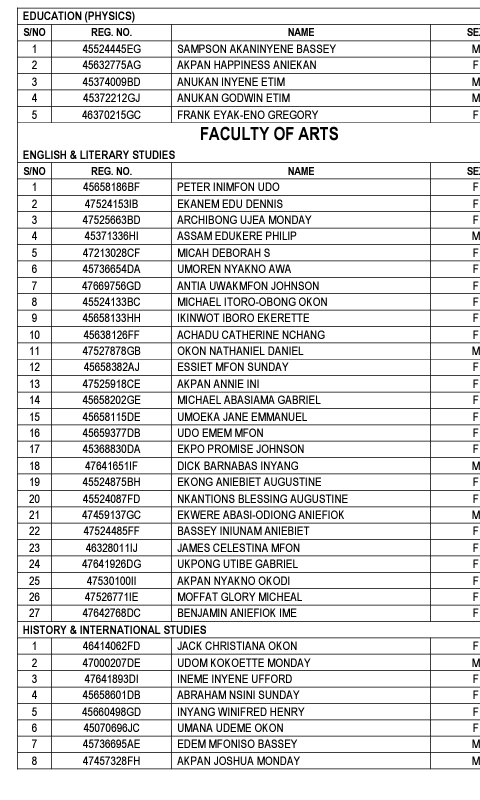 Der are no mgt courses posted in d supplementary section... Y is dat so?? 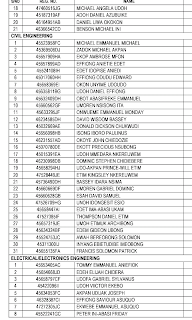 Pls will there past second list? 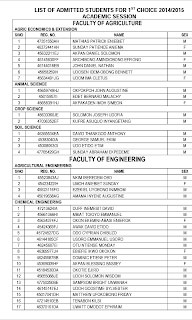 Glad we were able to help with our post.